Events going on in and around Providence this weekend. 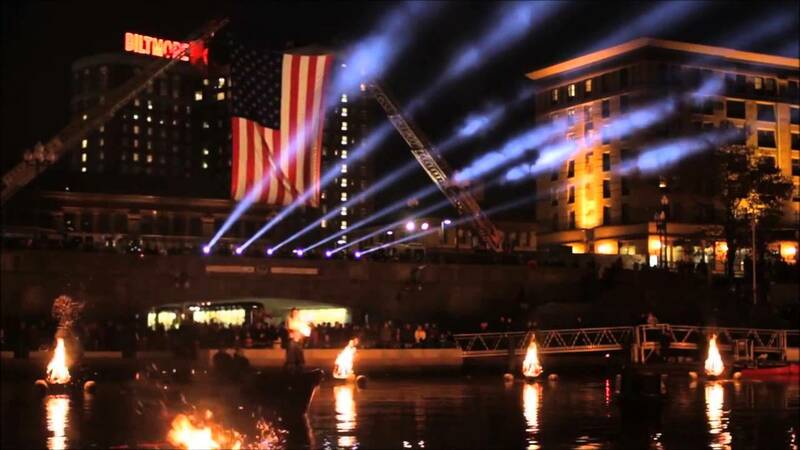 WaterFire – Saturday, November 5th, 2016 A WaterFire “Salute to Veterans” lighting sponsored by Walmart, Bank of America, National Grid and Dominion Power and Energy. Sunset is at 5:34 PM, and fires stay lit until 11 PM All Full WaterFire installations light up over eighty braziers from Waterplace Park to Memorial/South Main … Continue reading "Our Recommendations for the Weekend of 11/4 to 11/6"